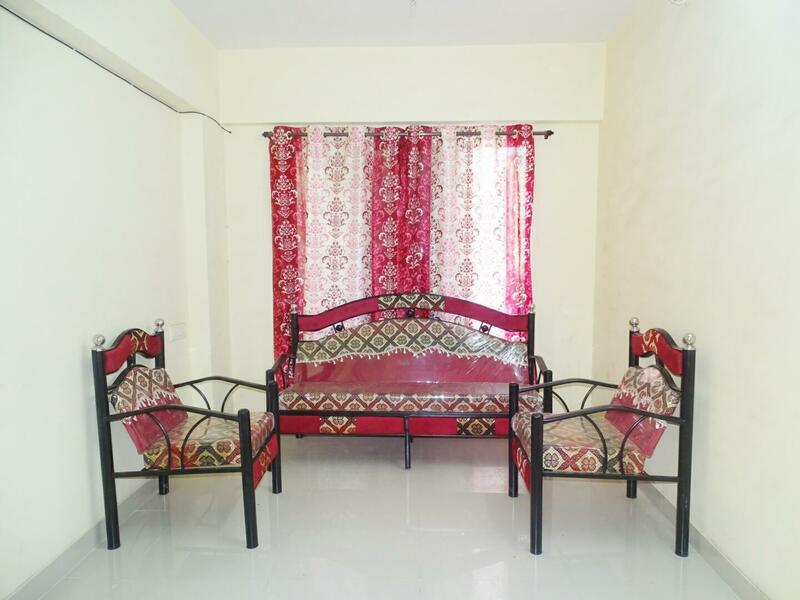 This beautiful 1 BHK semi_furnished, house is located in the heart of Airoli, Navi mumbai. Priced at ₹23500 for full house with a 2 months deposit of ₹47000 security deposit, it is easily accessible and well-connected, with a floor area of 500 sq.ft. This house features Washing machine, Fridge, Sofa, Tv, Dishtv connection, and Internet and more. It also has one bathroom with appropriate facilities. Book now and make it yours!